Beautifully crafted in sterling silver with enamel details, this intricately detailed charm features the beloved Tigger from Disney’s Winnie the Pooh. 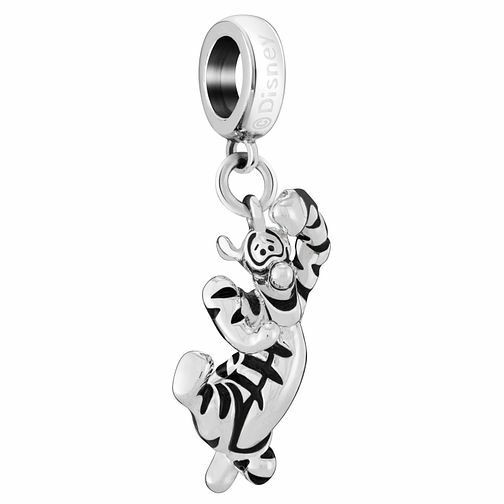 Chamilia Disney Winnie The Pooh Tigger Charm is rated 5.0 out of 5 by 12. Rated 5 out of 5 by Anonymous from The detail of the tigger is exquisite The tigger charm is dainty and exquisite in detail. Well worth the purchase and adding to my Disney chamilia charm bracelet.